Adding your own questions to your survey allows you to collect more specific feedback from your survey participants. These questions could relate to the project they have been involved in, how they feel before/after the project or could even be related to other aspects of their life. The responses to these questions won’t be included in the well-being analysis but you can export the data from your my surveys page once the survey is closed for your own reference. Remember when writing them to be brief, simple, specific and objective. Above all use your common sense! If the question isn’t clear to you, it won’t be clear to the young person answering it. Incorrect wording can cause ambiguity so be sure to check they are easily understood. We recommend only adding 10 custom questions to your survey, asking too many questions will lengthen the time it takes to complete the survey and could put respondants off. We can offer consulting support to help you write your own questions. 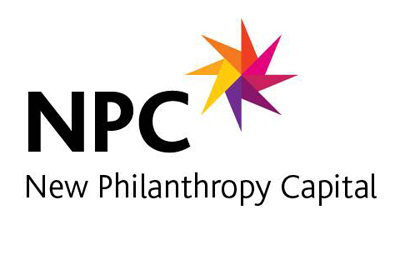 If this is something you think might be beneficial send an email to wellbeing@philanthropycapital.org or call us on 020 7620 4885 to discuss costs.